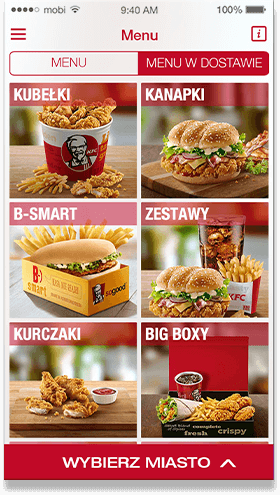 McCann Worldgroup Poland requested creating a mobile app for both iOS and Android that offers discounts and coupons to the one of the most popular fast food restaurants in Poland – KFC. 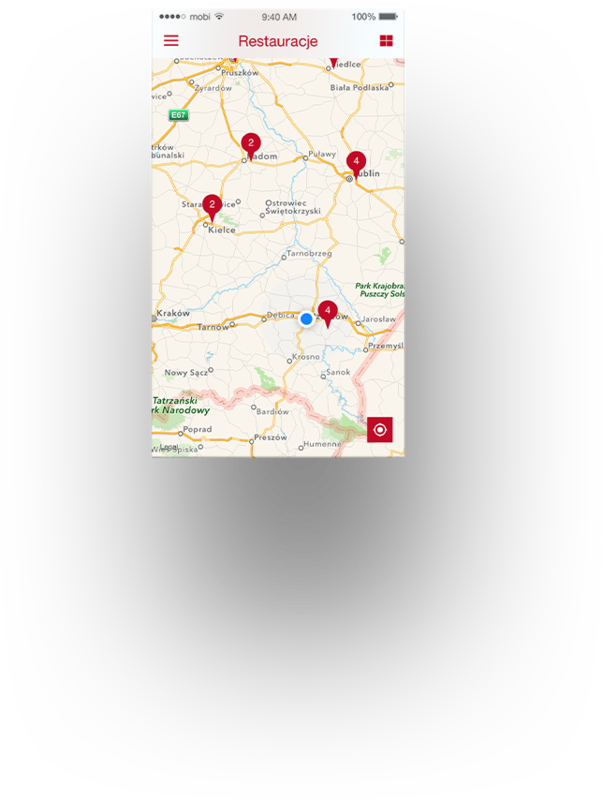 Easy-to-use app that offers a number of discounts and coupons, allows offline access, provides information on nearby restaurants and displays full menu. Swift access to 8 chosen coupons. Access to the last coupon used. 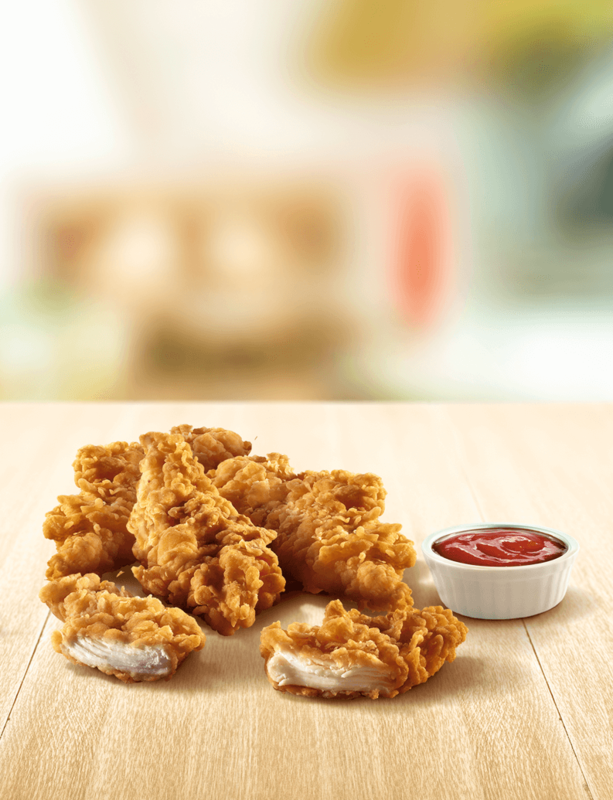 Together with MobiTouch we created an app for KFC. I am really pleased with our cooperation, all our aims were accomplished paying great attention to every single detail.